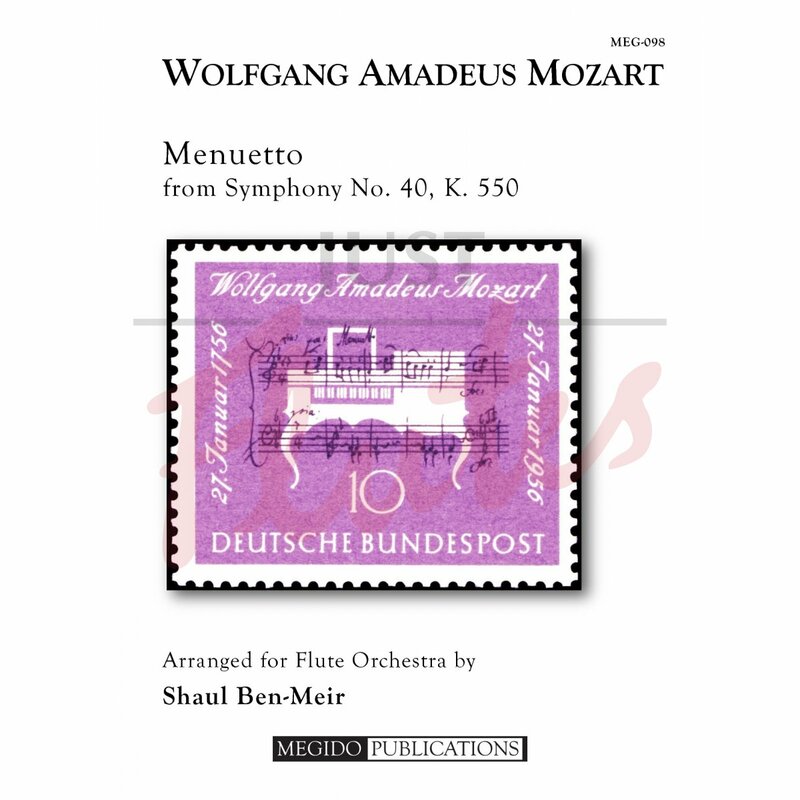 Wolfgang Amadeus Mozart composed his Symphony No. 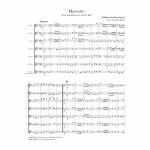 40 in G minor in 1788, and it is one of two symphonies (out of 41) which he composed in a minor key. 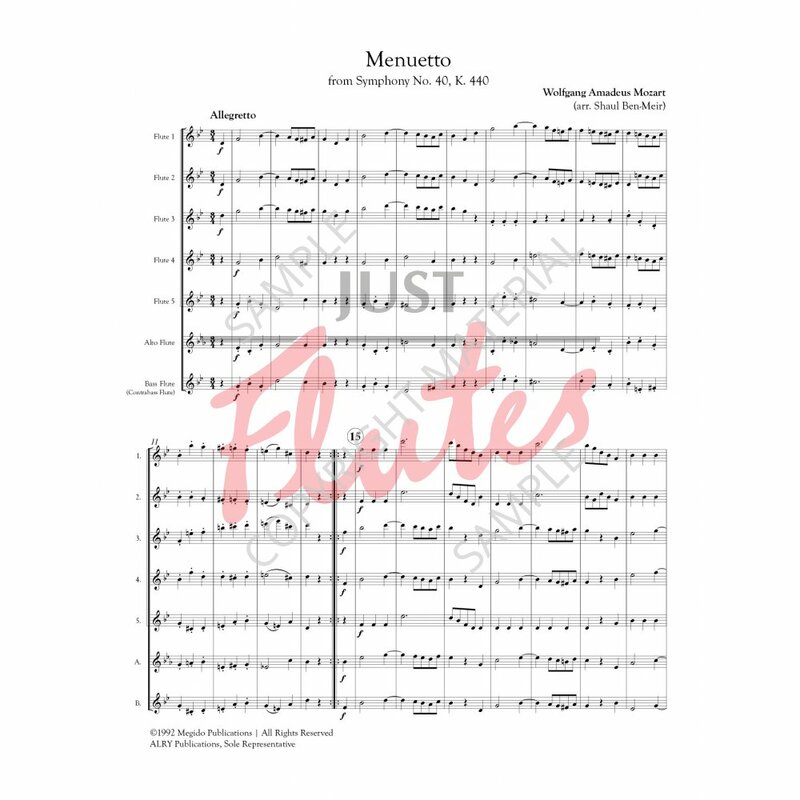 Here, the third movement (Menuetto) has been arranged for flute ensemble by Shaul Ben-Meir.